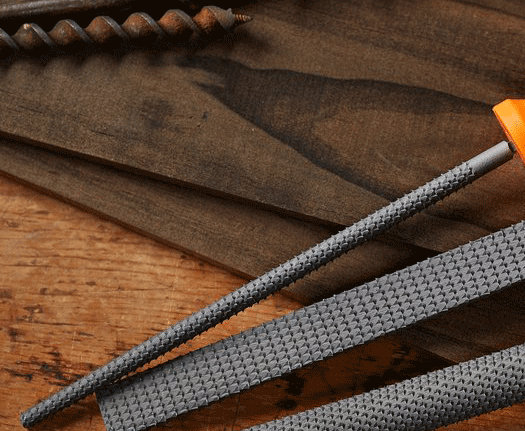 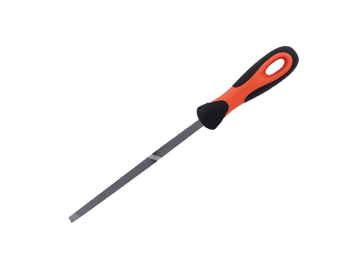 Regardless of whether you're working with metal or wood, Files and Rasps are among the most useful and versatile tools you'll ever own. 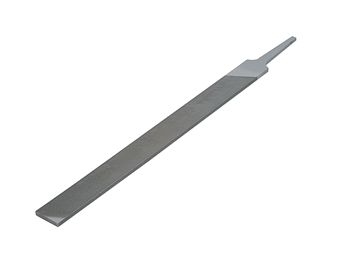 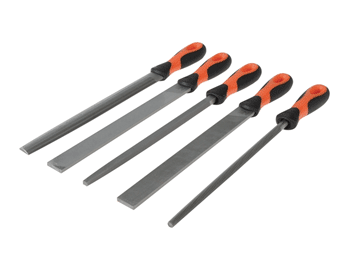 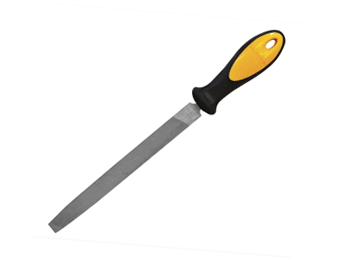 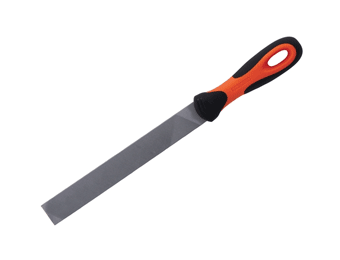 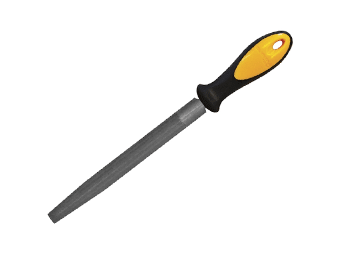 De-burring rough or sharp edges, final shaping and smoothing, or shaving off material from tight spaces where a saw blade won't fit, a good kit of files and rasps will have a multitude of uses in any workplace. 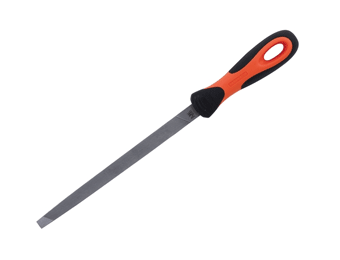 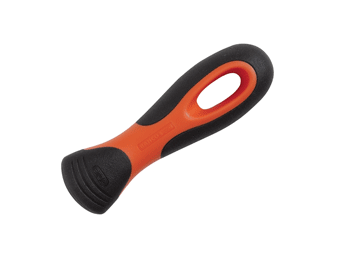 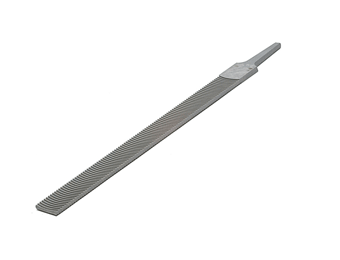 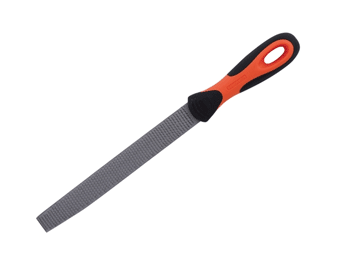 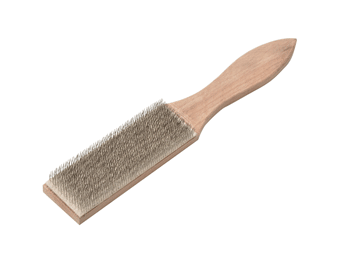 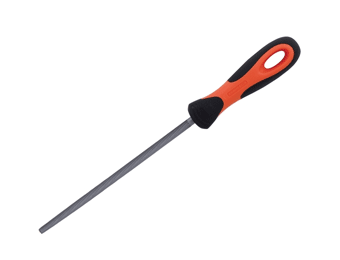 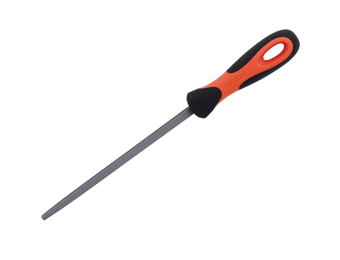 We've all had cheap and nasty ones that snap in half or end up missing their handle, but browse our great range of products for files and rasps that will stand up to anything you can throw at them.